Miami is waayyy up! 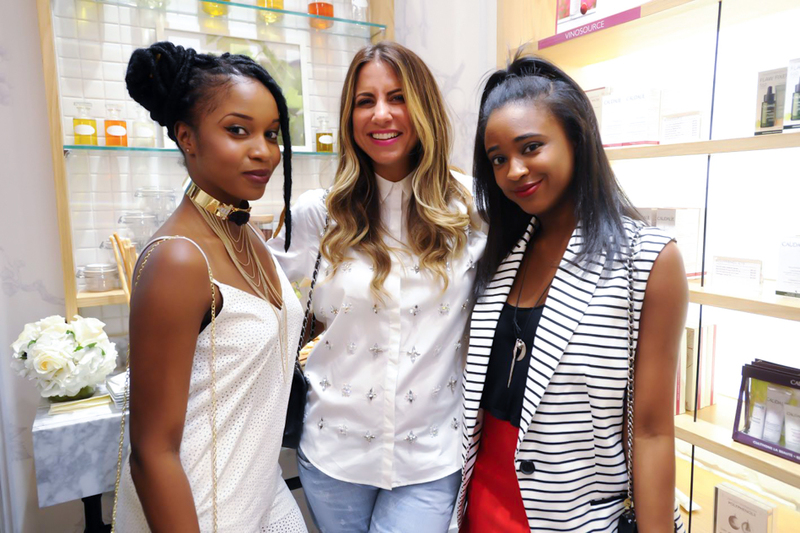 I attended a cocktail celebration to experience the new Caudalie boutique spa. 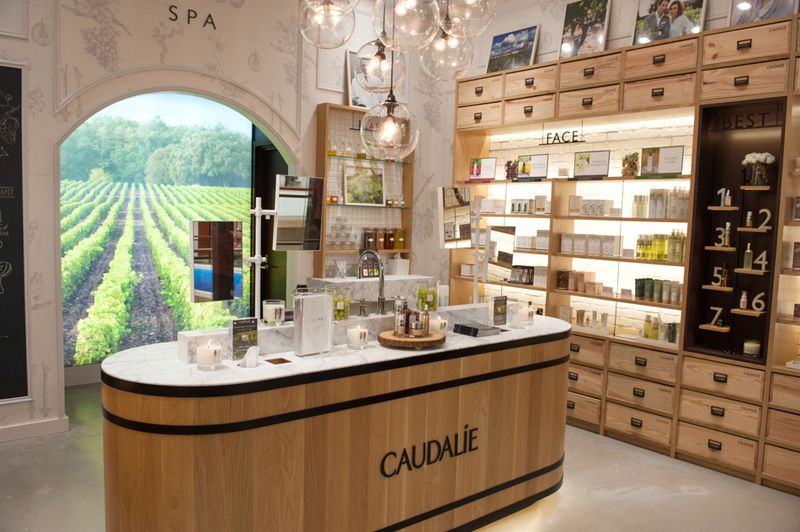 Caudalie’s first Miami brick-and-mortar boutique spa is now open in the Aventura Mall. 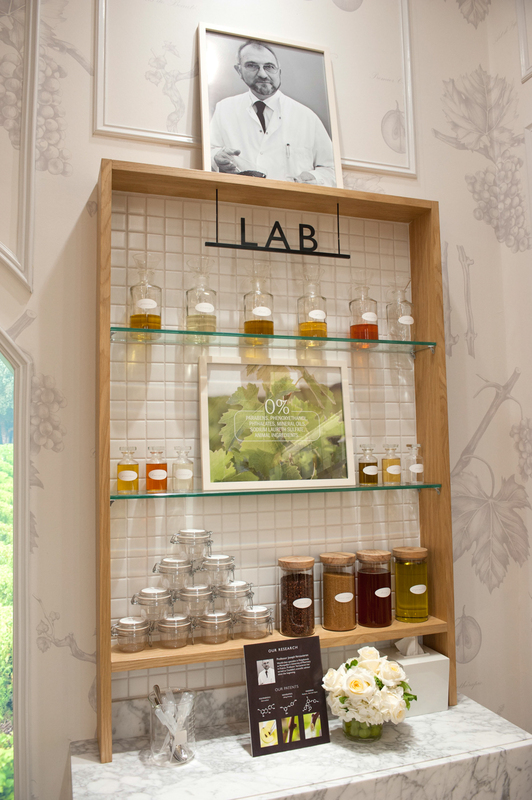 It’s a gorgeous space designed by co-founders, Mathilde and Bertrand Thomas. 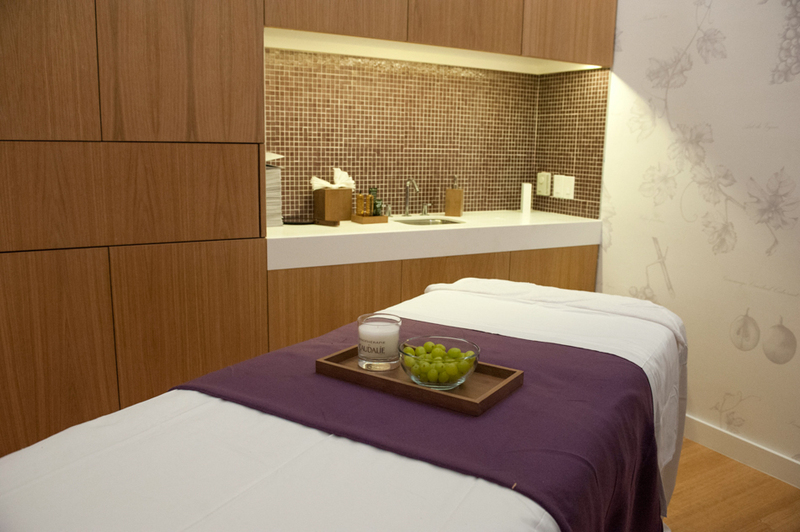 The large space includes a facial room, and massage and body scrub room. 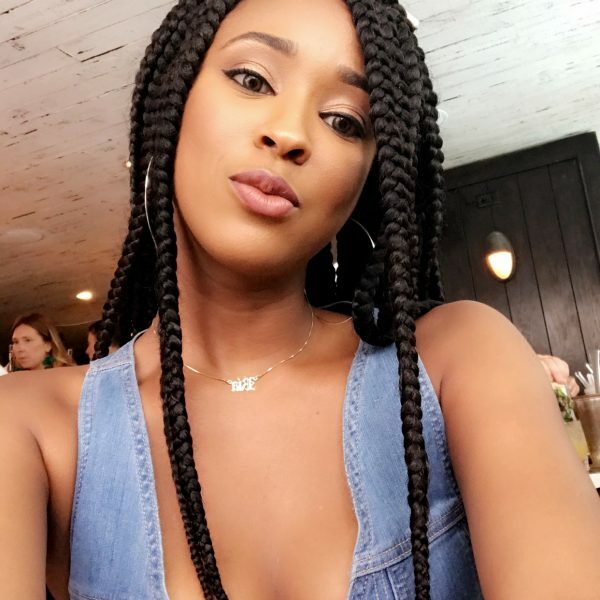 I’m in need of an extraction so I can’t wait to book a facial this week. 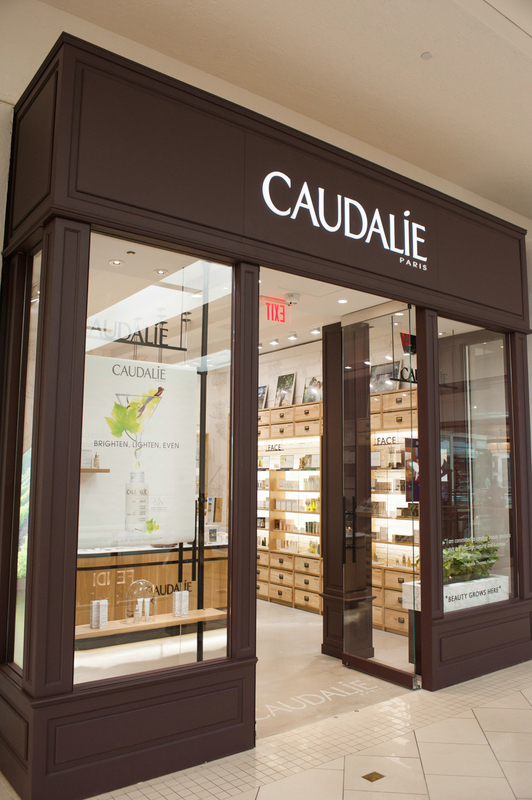 Check out some Caudalie favorites below.